You may ask yourself why some people take hours to braid hair that’s either fake or belonging to someone else, that’s heavy , may get sweaty, stinky and overall nasty. Well, the answer is because braids look hot (on some people). Here are our favorite long braids from our favorite girls. Bey was delicious with her braids in the video for the naija-flavored track “Say Yes” by Michelle Williams. They looked so natural and Mrs. Knowles wore them effortlessly. The only problem was that the hairstyle looked a bit old. It must be the texture of her mixed hair. We still salute your original blond side braids,queen Bey. Nigerian actress Ini Edo posed proud of her black and purple twists last June. They looked so beautiful. But what happened to the braidless sides of her head? We now wonder if she meant to remix the style as side braids or Mohawk. We may have missed something but Edo still looked gorge. 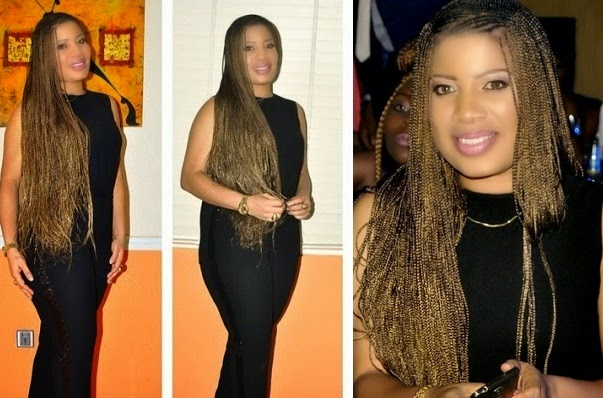 Actress Monalisa Chinda must have spent hours sitting in a chair to have these braids. The result was worth the pain. Her thin braids fell graciously on her body like silk. This was a hit! 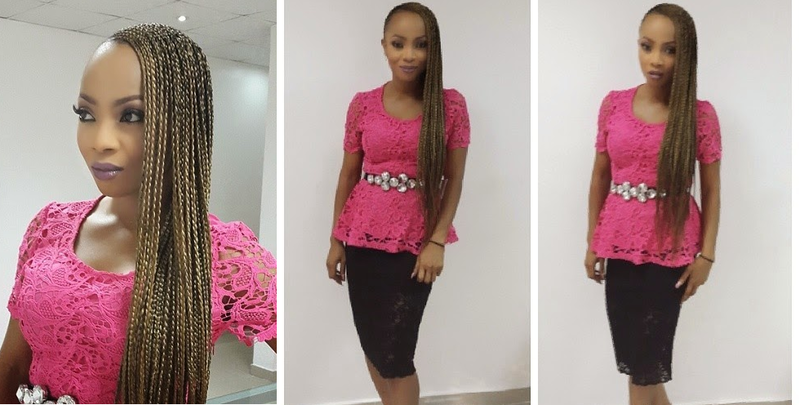 Media princesse Toke Makwina showed off her version of the blond side braids after the world already gazed over Beyonce's. The rule is: when you want to imitate, do it better than the original. It is obvious that this braided beauty got the memo. Makwina is simply hot! 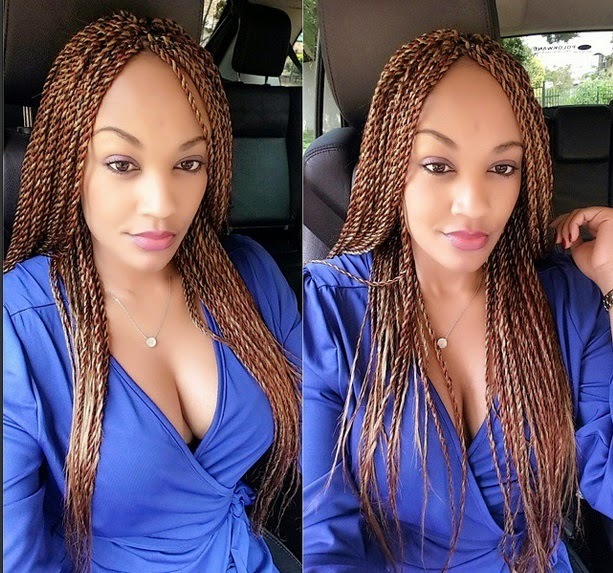 Angolan socialite Zari Hussein mixed red and blond hair to make colorful long braids. Her hairstyle goes perfectly with her light skin and precious cheeks. She nailed it and probably knows it. Look at her! 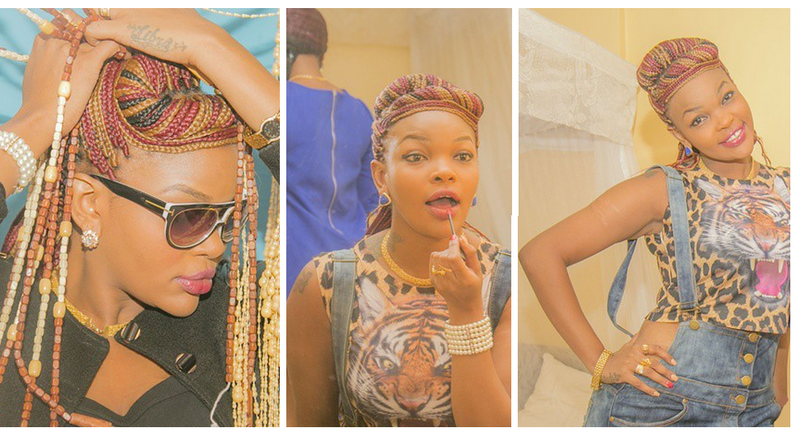 Black, blond and red braids are what Miss Tanzania 2006 Wema Sepetu chose to rock. Instead of letting them fall, Sepetu made a chic and creative updo to show her beautiful face and give her braids edge. 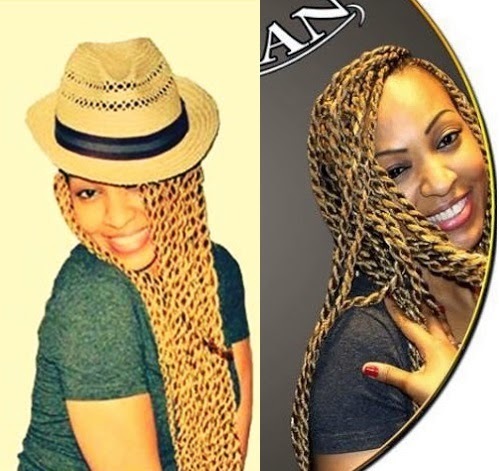 On the cover of her most recent album “Retaane”, Senagalese songstress Viviane Chidid showed a head full of blond twists. The flamboyant tone complemented her skin color. We hope Chidid wears those braids again soon. They are our ultimate favorite.